Mindfulness is not a religion — anyone, with any belief system, can enjoy its benefits, many of which are based in research. All sessions are 1 hour and 15 mins. 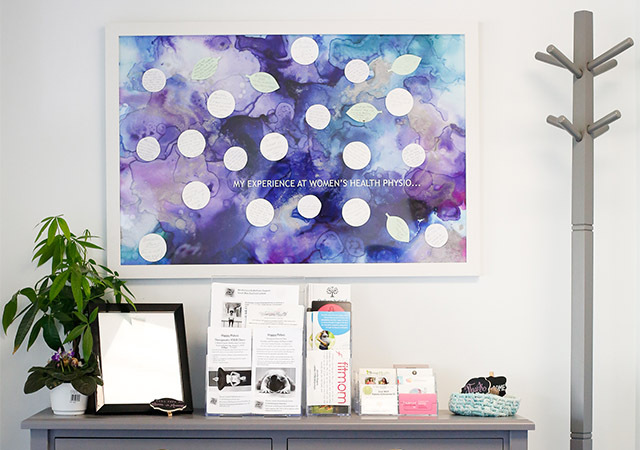 You will complete a short questionnaire before your first appointment so we can begin to support you the best that we can where you are currently on your journey. Support is provided in a compassionate, non-judgmental and safe environment where your confidentiality is respected. Mindfulness for Pain: Change your relationship with pain so that you are able to experience relief and healing in the middle of uncomfortable physical sensations. Couples Mindfulness and Wellness Support: Exploring mindfulness together can support and strengthen your relationship as you prepare to experience change in the future or where you currently are on your journey together. Support will include exploring mindfulness, stress reduction and self-compassion techniques and practices. See online booking for availability. This group focuses on mindfulness and holistic well-being. We explore how to incorporate mindfulness tools into daily life. Through movement, journaling, breathing and self-compassion. 4-week program. Click here for Workshops and Events for dates and times. This group focuses on mindfulness, self-compassion and connection to your baby on your pregnancy journey. 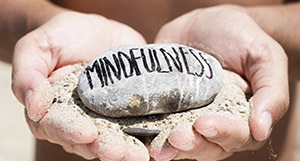 We explore mindfulness tools and how to invite them into everyday life to assist us with the new challenges and joyous moments. We explore stress reduction and coping tools; bonding with baby and self-care tools. This course includes techniques from Mindful Motherhood Training by Cassandra Vieten, PhD. Each participant will be given a Mindful Motherhood Practical Tools for Staying Sane During Pregnancy and Your Child’s First Years book to borrow for the duration of the sessions. This group focuses on mindfulness, self-compassion and self-exploration. Together we explore tools to assist us with self-care and coping with the challenges and changes of daily life. We explore life after pregnancy. For mommies and babies 0-8 months old.